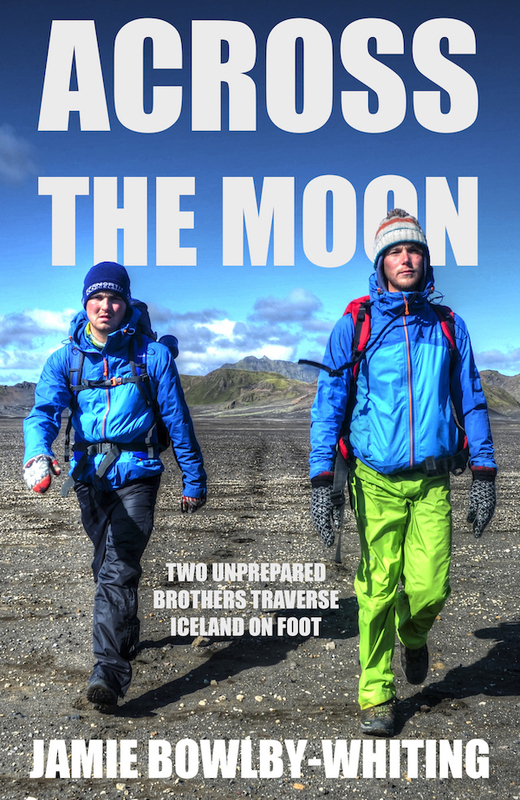 In 2014, my brother and I walked across Iceland on foot. This is the story of that journey. You can purchase the book in paperback or digital format from Amazon, or download a free sample copy.